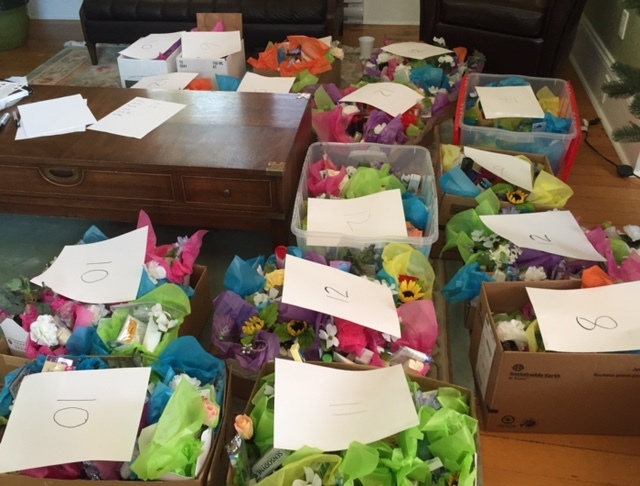 Once again our friends supplied a bounty of items which allowed us to assemble over 200 Mothers Day boxes . The Victoria Lioness Club is a service organization sponsored y the Victoria Chinatown Lions Club. The Club provides service to the Greater Victoria community, with particular emphasis to women and children’s issues and needs, and promotes participation and contribution in the Chinese Canadian heritage and culture. A part of that service includes modest funding support to individuals , groups and organizations that meet the criteria of the Victoria Chinatown Lioness Club. Our online form should be available within the next month. An example of our ongoing donations is our annual bursary to the University of Victoria , promoting scholarship in Asian studies. 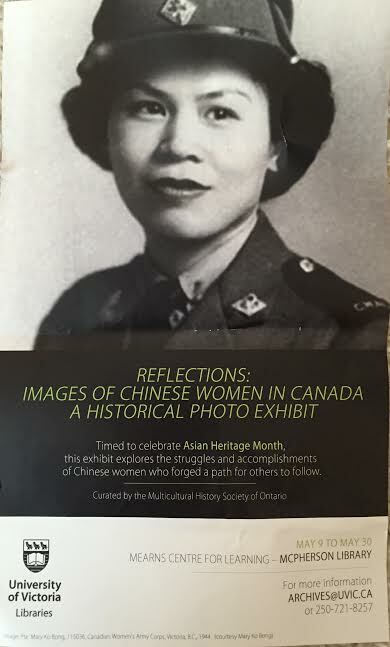 This entry was posted in COMMUNITY SERVICE, MOTHER"S DAY EVENT and tagged Chinese Canadian Women, Donations application form, Images Of Chinese women in Canada, McPhearson Library, Mothers Day boxes 2017, Reflections, University of Victoria. Bookmark the permalink.